We are a 7 year old professional photography services company, specializing in Reception, Wedding, Candid Wedding, Hindu Wedding, North Indian Wedding, Indian Wedding, Bridal Portraits, Couple Portraits, Pre-wedding Shoots, Engagement, Babies & Kids, Kids Portraits, Fashion & Portfolio and Portraits photography. We offer products and services such as Blueray Disc, Brochure, Calendar, CD / DVD, Cinematography, Coffee Mug, Coffee Table Book, Documentary, Enlargement, Frames, HD Highlights, HD Videos, Lamination, Photobook, Poster, Shortfilms and T-Shirt. We accept customized photography requirements. Our studio is in Lucknow. We cover events in All over India. We are comfortable communicating in Hindi, English, Sindhi and French. Nikkor: 14-24mm f/2.8, 24-70mm f/2.8, 70-200mm f/2.8 VRII, 85mm, 105mm Macro, etc. Thanks Mayank n team . Photos from the whole event were amazing. Family loved it . My In-laws are going crazy with the wedding film and teaser. Thanks a ton. Awesome Photography, dedicated and professional photographer. Captured wonderful memories. Thank You very much and All the Best Mayank for your future!! Awesome photographer...wanna thnks from the core of my heart for making my birthday so memorable....specially loved candid pictures alot.. Loved the way he captured...?? Mayank's Photography is so nice and good for me his clicked pic's are created a album of my happiest moment and his job is creating a lovly memories which is best memories in my birthday ever. When i show my birthday album my birthday memories are live on and i feel happy to view this . I Appreciate his brilliant job and thanks to mayank for my birthday calibration to create memorable and best of my birthday ever. I love all his clicked photographs. Love his work and really appreciate him. . And good luck Mayank for your future. He is a nice person and hardworking. Wonderful Photographer, creative team.Even I also like the candid shots and the angles of the pics are awesome. Video part was Good like pre wedding shoot and post wedding. nice, he is the best i think everyone should be enjoy these this is memorable for me every time, i recommend to all my friend and you also to take advantage. Mayank is an amazing photographer. I have not seen a photographer so attached to his work . Each one of his pictures shot was amazing and had some uniqueness. He devoted so much time around 2 days for taking this photoshoot and pictures came out to be sheer pleasure. I will definitely recommend him for any one the photoshoots , he is just exceptional. Photography is more of an art than that of lens' work. A lens makers' work is well presented by this studio. I felt his touch with every moment he captures and the way I look towards a well lived moment. Looking forward for another shoot with you Mayank! 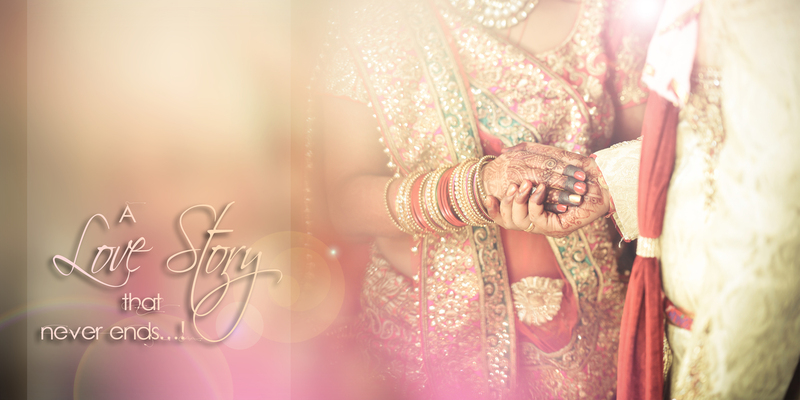 Your message was successfully sent to Mayank Ambwani Photography World. The Photographer may contact you soon.